Office chairs must be comfortable, but above all ergonomic especially if you are confined to your desk for hours. How do you choose the best work chair? Can you adjust the seat height of the chair to your body height? That is important to not get hurt after hours of sitting. Your legs are best at an angle of 90 degrees. Make sure your feet are firmly on the ground, even if you lean back. Office chairs are made in numerous materials. Make the right balance between comfort, ease of maintenance and protection. Take one made of quality materials, and is robust enough to handle the (long-term) load. You should also think about the upholstery of the chair. The ideal office chair has a breathable fabric that is easy to maintain. It needs to be always handy if you accidentally spill coffee or tea. Make sure that the office chair has a five-star cross. 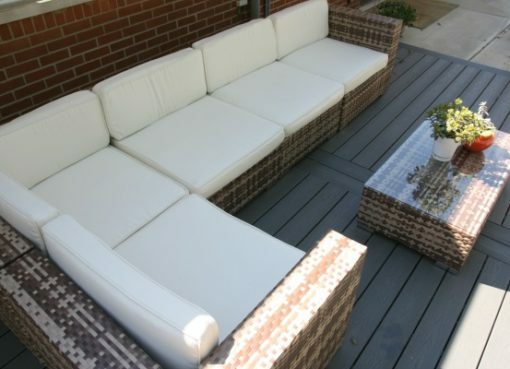 The five support points of the rotatable base are also located on a circle that is at least one fifth larger than the maximum seat depth. That ensures stability. Also pay attention to the wheels. They must be adapted to the floor on which the chair is used. This way you can ride smoothly on the chair without having to strain your back. Is the back of your chair movable? Often the backrests of an ordinary office chair are fixed. With an ergonomic chair you can fix it or let it stand. The backrest takes the posture of your back and supports it. It is important that the handrail is anatomically preformed. Your back then gets the perfect support, and the pressure is spread and collected on your spine. That is best preformed to relieve the pressure on your thighs. Is the seat depth also adjustable? If the seat is too deep, the back is loaded and the stomach is pressed. With a correct seat depth you are encouraged to sit upright. 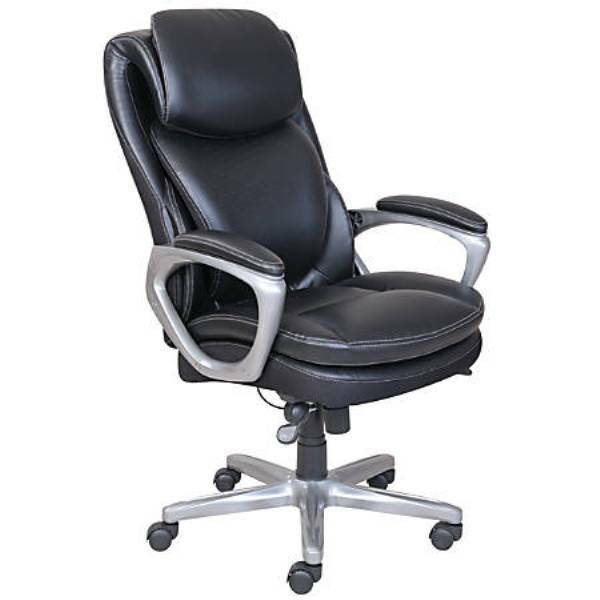 The ideal office chair has short and adjustable armrests. Some arm supports can even be adjusted in height, width and depth. The longer you are sitting, the more important it is to buy an ergonomic chair to your size. Otherwise you take a wrong attitude and you get physical complaints. A good office chair can become your best friend and provide good blood circulation and breathing. 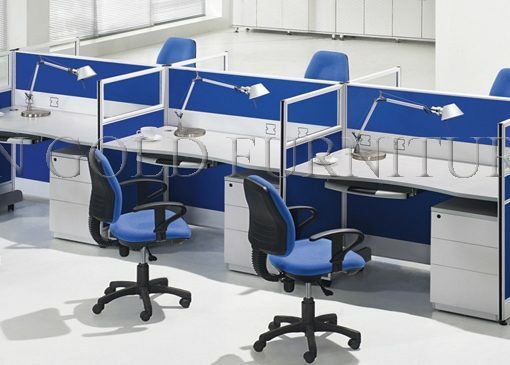 Work chairs are available in different types and sizes. When buying workshop chairs or laboratory chairs it is important that they sit comfortably, but especially that they are ergonomic chairs. First of all, it is important that the chair has a backrest so that you can stay upright. When a chair does not have a backrest there is a big chance that you will sink into your back. With a backrest on a work chair you give your back the chance to sit up and sit upright with upright sitting using the backrest. Your muscles will then get rest. In addition, it is important that the backrest has a convex shape, so that the hollow lower back fits well into the handrail. In this way, the spine is supported in a natural way and the spine remains in a healthy position. It is also important that the seat height of the work chair can be adjusted to the person using the chair. You determine the correct height of the seat using the position of the knees and hips. With a correct sitting posture the knees are lower in comparison with the hips, and therefore not at the same height. The choice of the shape of the seat is more difficult, because each form has another advantage or disadvantage. Often the preference is for a triangular seat. The advantage of a triangular seat is that the jaws automatically tip over in a good way. A round seat has the advantage that you do not bother when the stool turns. However, most people sit on the edge of their seat to prevent pinching, so that the backrest is not used, resulting in a collapsed back. A saddle-shaped seat ensures a correct position of the pelvis, but this shape also has the disadvantage that pinching can occur. Pinching can lead to reduced blood circulation and increased pressure on nerve structures. A good (sitting) position is very important to keep your back healthy and to prevent a painful back. Although most people know what the correct sitting posture is, they often adopt a different posture. This is because a good sitting posture costs energy, while your body naturally uses as little energy as possible. A good work chair is therefore essential for supporting the back.